Listen ,respond and create physical firework displays in your French and Spanish language lessons. Combine simple gymnastics and creating shapes with target language listening and physical responses. 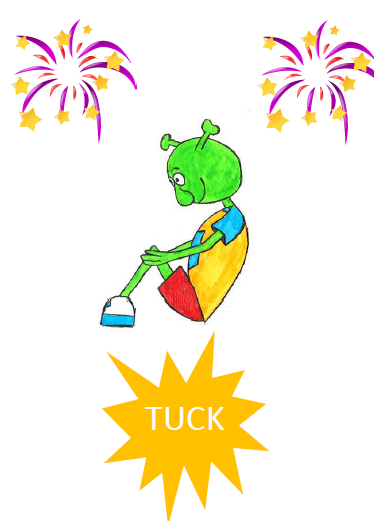 We have created a simple three step lesson guide ,written by a PE specialist and based on creating three gymnastics movements (stretch, pike and tuck) with accompanying phrase and sound files by native speakers. 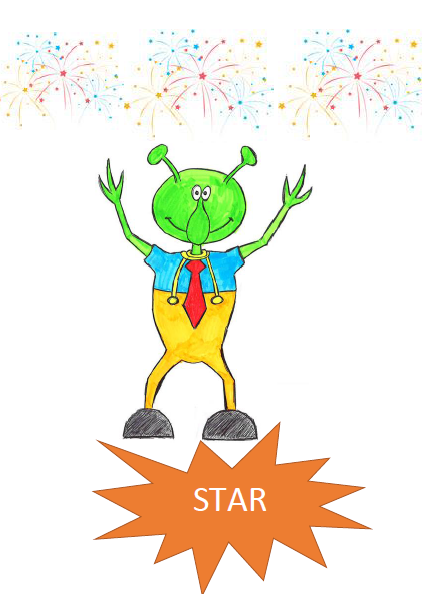 Plus the alien character prompt cards will support your children as they create the physical shapes and will reinforce the gymnastic poses they are practising. The three activities lead to the creation of group work where the children produce their own physical firework displays , based on well known types of fireworks they might see at a local firework display. You can access this resource as Primary Languages Network Premium Member on our VLE in the PE and Languages Pack or you can purchase the resource for just 0.99 pence from our Active Lingo shop in French, or Spanish. A simple PE and French lesson, based upon gymnastics and the shapes fireworks make in the sky. A simple PE and Spanish lesson, based upon gymnastics and the shapes fireworks make in the sky.